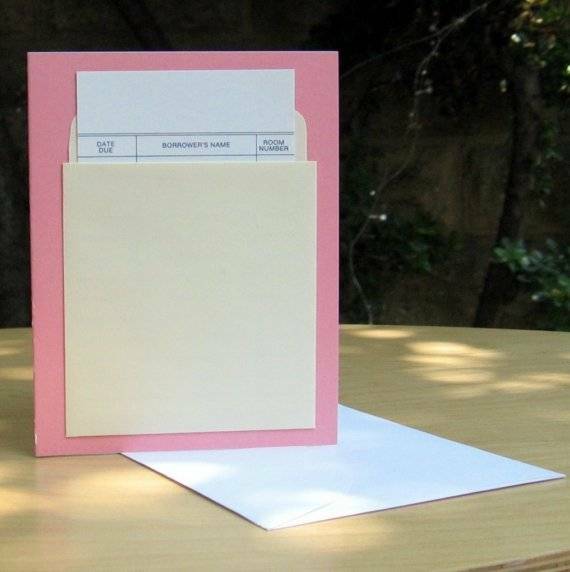 Sure, you could go to Hallmark and grab any old random V-day card on this (yeah yeah, manufactured and commercialized, blah blah blah) holiday of love. But what about finding something truly charming for your Library Lovah? Like, for a start, how about this Flirty Library Card by papertrail over at etsy.com? The inside says, “I’m checking you out.” Swoon! Or how about going a little non-traditional by sending a postcard, maybe to a distant love? 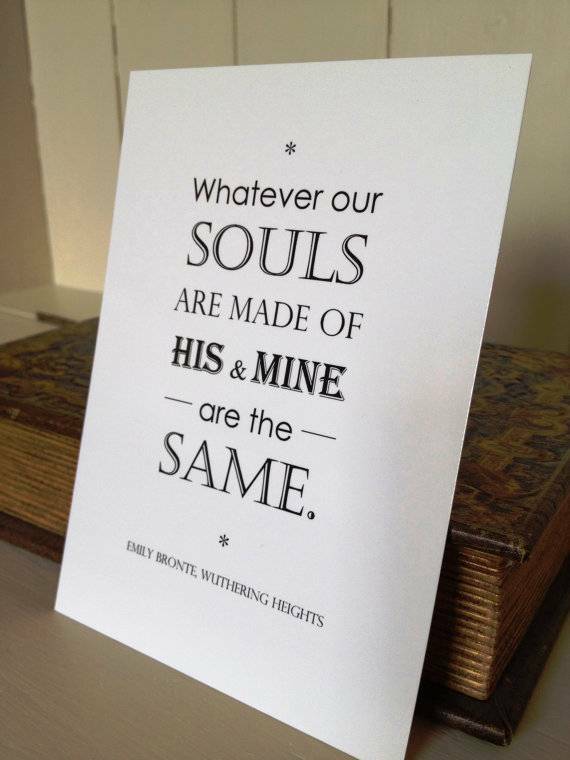 This Wuthering Heights postcard from LiteraryEmporium, also at etsy.com, would delight your Bronte baby. 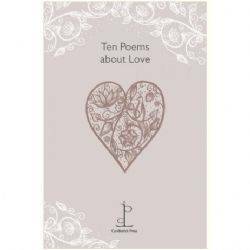 The Literary Gift Company suggests poetry instead of a card, with this pamphlet of ten love poems in a perfectly sized envelope with a sweet matching bookmark your love can use everyday. Chris Bishop is an artist you loves you and wants you to be happy. 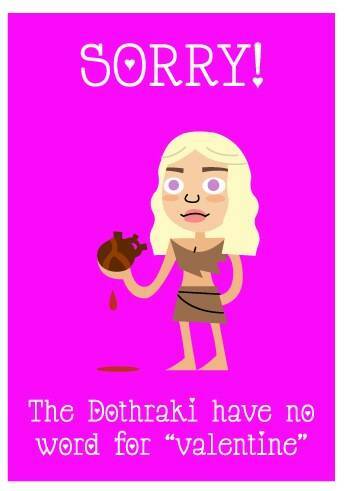 So he made you these Game of Thrones Valentines to print out and distribute as you see fit. You should also visit his website and check out his art. Here’s one of the Valentines. 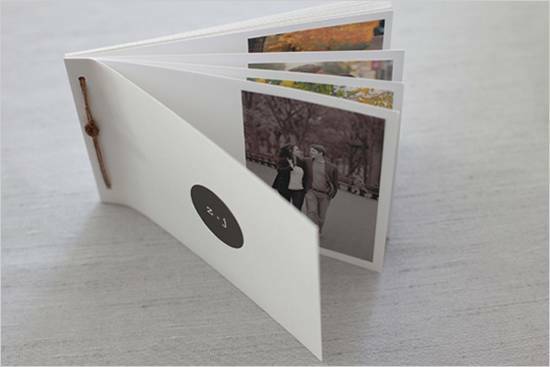 Or, if you want to put some elbow grease into it, tell the story of your love in picture book form with this great DIY project from weddingchicks.com.